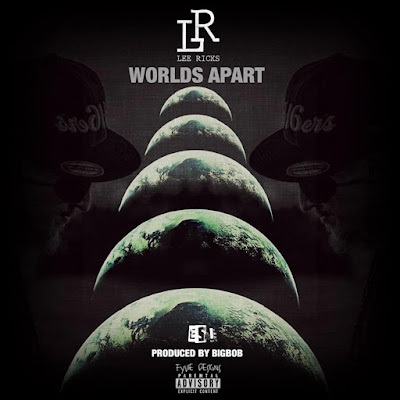 Brilliant emcee Lee Ricks posits a classic tale of dichotomy while leading the listener through a lyrical journey in a truthful pursuit of life with the newest track, "Worlds Apart". Lee never ceases to amaze with his eager lyrical delivery which is balanced by shifting flows, intelligent, constructed bars and his ability to vocalize his deep expressions. These abilities transport the listener to his space. Melodic and dark, the music production by visionary producer BigBob further concentrates the mood, with Ricks singing a catchy hook. The latest track is from the forthcoming collaborative EP, "Beats For Breakfast". 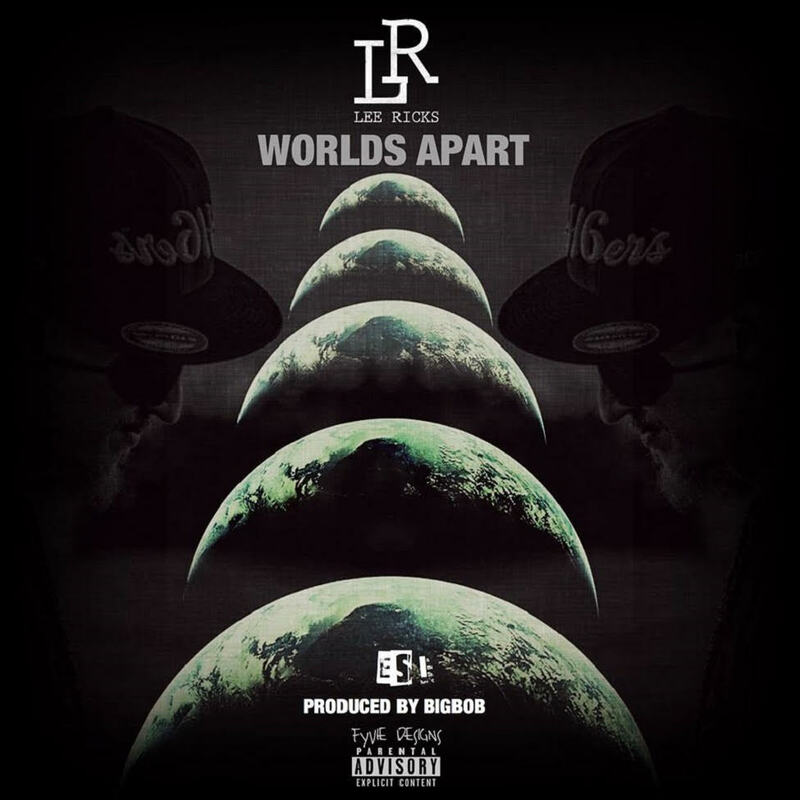 Listen to "Worlds Apart" on Audiomack and stay tuned for the EP to arrive.